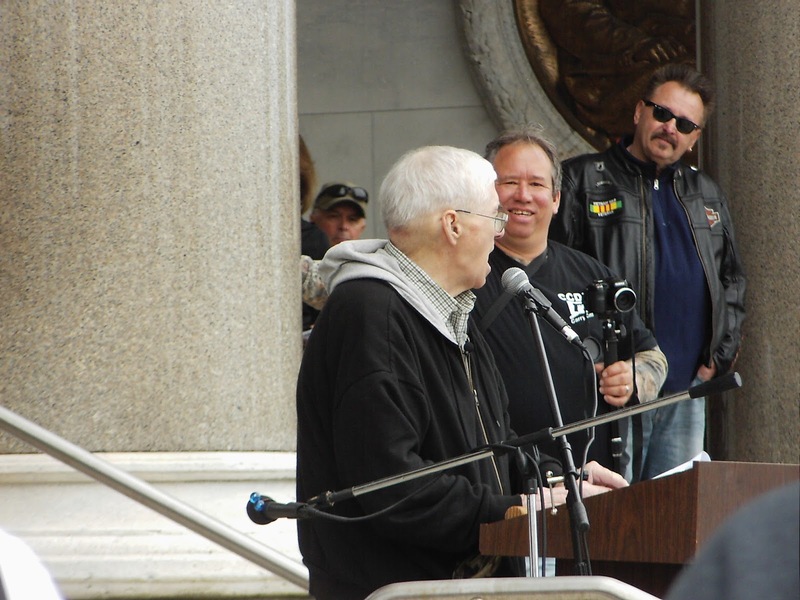 Mike Vanderboegh, a longtime leader in the “Patriot” movement, died Wednesday in Alabama after a lengthy battle with cancer. He was 64. Vanderboegh also was founder of the “Three Percenters,” who vow to use force if necessary to resist what they see as oppressive gun-control laws. Vanderboegh and his supporters were profiled in a 2015 series by The Kansas City Star about domestic terrorism. The Second Amendment activist and blogger from Pinson, Ala., was known for pushing the envelope when it came to gun rights, from organizing an armed protest at the Washington state capitol to mailing standard-capacity gun magazines to governors of states that banned them. But those who monitor extremist groups say the rhetoric Vanderboegh used was dangerous and helped fuel a resurgence of anti-government violence in recent years. “Vanderboegh’s primary legacy will be as one of the more successful recent promoters of anti-government extremism, helping to increase both the anger levels and numbers of such extremists,” said Mark Pitcavage, a senior research fellow with the Anti-Defamation League’s Center on Extremism. Shortly before he died, Vanderboegh donated his papers to the John Hay Library at Brown University in Rhode Island. University archivist Jennifer Betts said the collection would be processed and available to view by summer 2017. This is his April 2012 address to the CCDL sponsored civil rights rally at the capitol, in Hartford CT.
Video shot by Palin Smith.